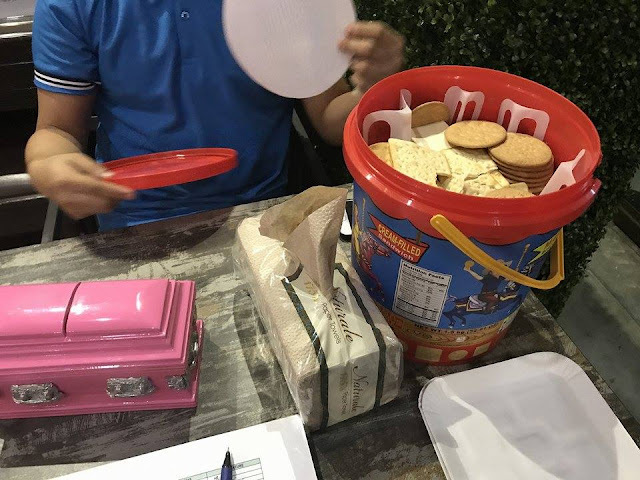 Do you want to be buried or cremated? 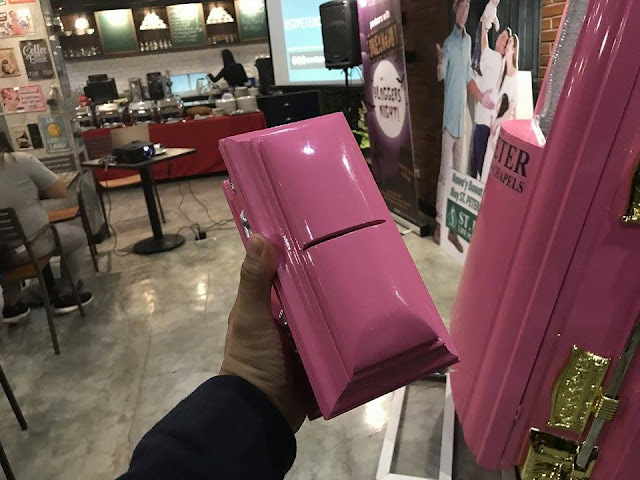 Would you like to have a theme of some sort, maybe to go with your Pink coffin? It may sound a bit morbid and talking about death is never easy, but it’s the one fact of life we will all be facing eventually. I want mine to be as happy as possible. I don't want people grieving or mourning. I want everyone to wear green, pink or blue instead of black or white. Maybe do an 80s new wave playlist, play a remix of Madonna tunes, with a bit of The Script mixed in to keep the mood rocking. I want to be remembered as a strong mother and friend for what I’ve done instead of what I missed out on. I want people to talk about what they know about me instead of what they heard or I may just give them the eyebrow from my light blue coffin. I just had goosebumps after typing those things above and tell you what I want for my funeral, when I couldn’t even tell you about the things I still want to do in my life. But the reality is that planning for our death is equally as important as planning that next trip you’ve been wanting to have. 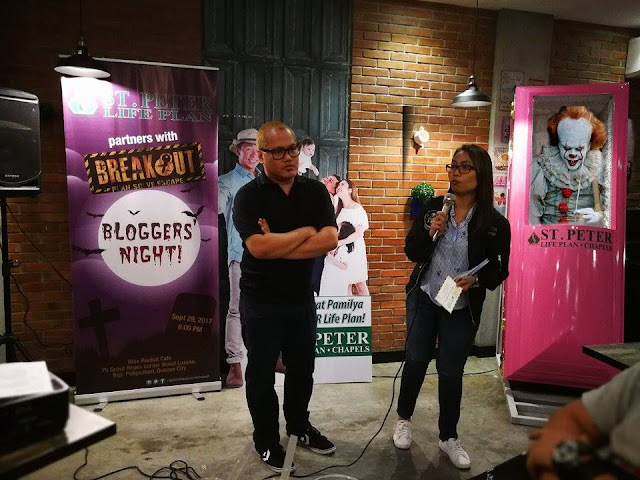 I’ve never thought about it until last night at the first St. Peter Bloggers Night where we got to learn about their Death Care packages. We all love our families, and we do as much to take care of them. 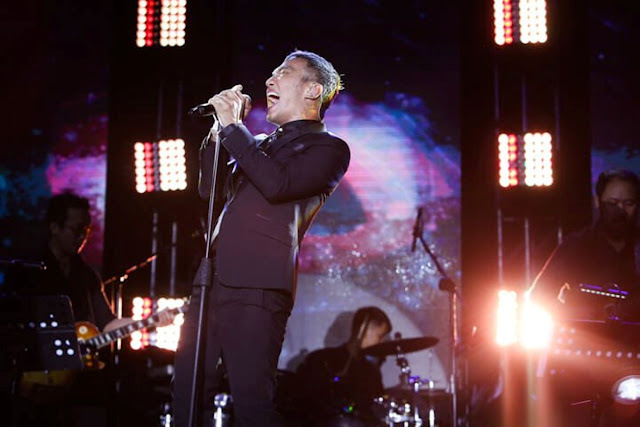 But what happens when we are gone? 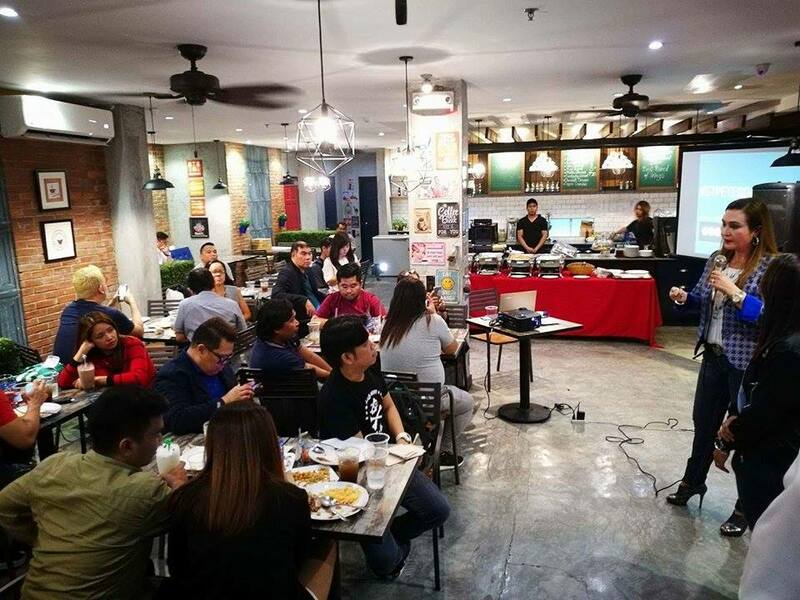 Do we really want to leave our loved ones with the difficult decisions and the arduous task of preparing for our funeral service? Pre-Need plans are the funeral plans that people make for the living. Funeral Homes, cemeteries and other funeral service companies can help you preplan a funeral for yourself, your spouse or a parent. There is a reliable St.Peter Life Plan and Chapels that would help you plan everything ahead of time. 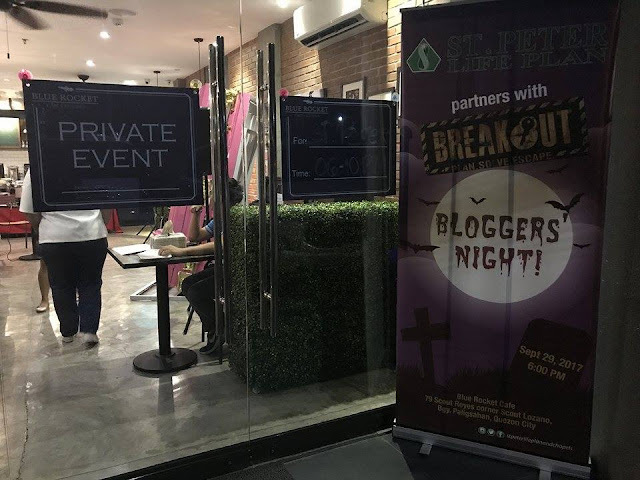 St.Peter Life Plan recently held a bloggers night event on Sept. 29 in partnership with Break Out PH, the country's first and premier escape room game at Blue Rocket Cafe, Timog, Manila. St. Peter top executives headed by Dr. Mildred Vitangcol Chairman of the Board St. Peter Life Plan, Inc, Rona Gianchand - AVP for Business Development and Jenny delos Santos - AVP for Marketing, BreakOut executives and selected bloggers graced the event. 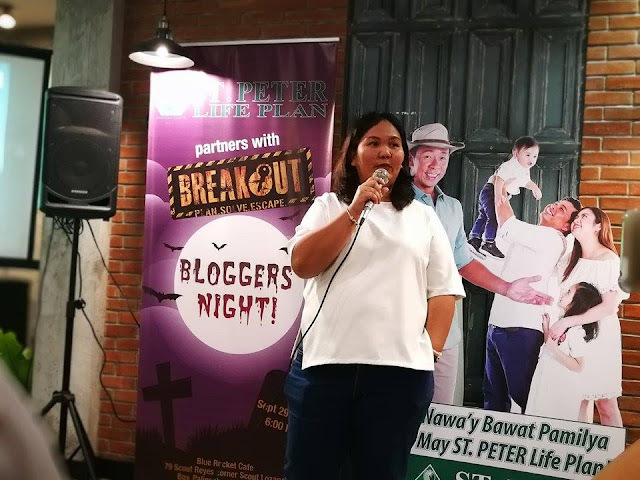 St. Peter Life Plan celebrates their 10th Death Care Week from October 27 to November 2, 2017. 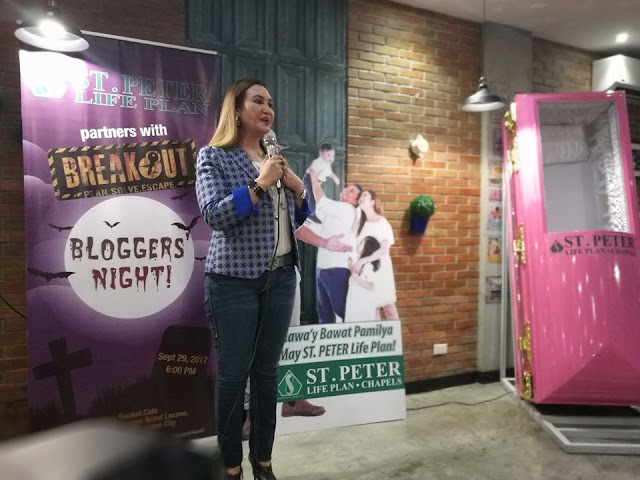 It is a public service program of St Peter chapels that aims to promote awareness on DeathCare planning and preparation. 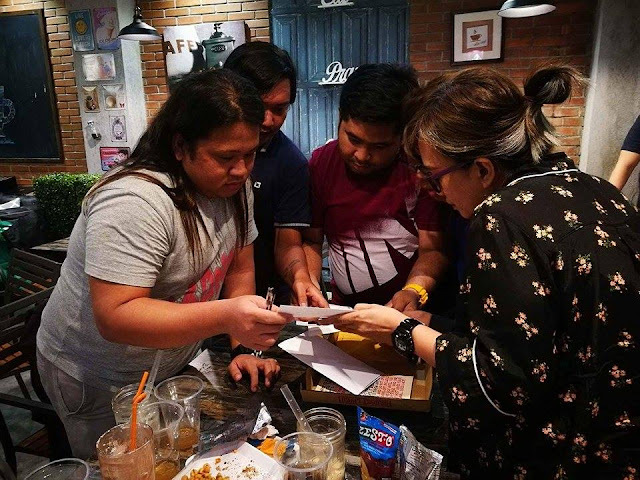 It is their way of joining the entire nation in commemorating All Saints and All Souls Days which are traditionally honored events for filipinos. 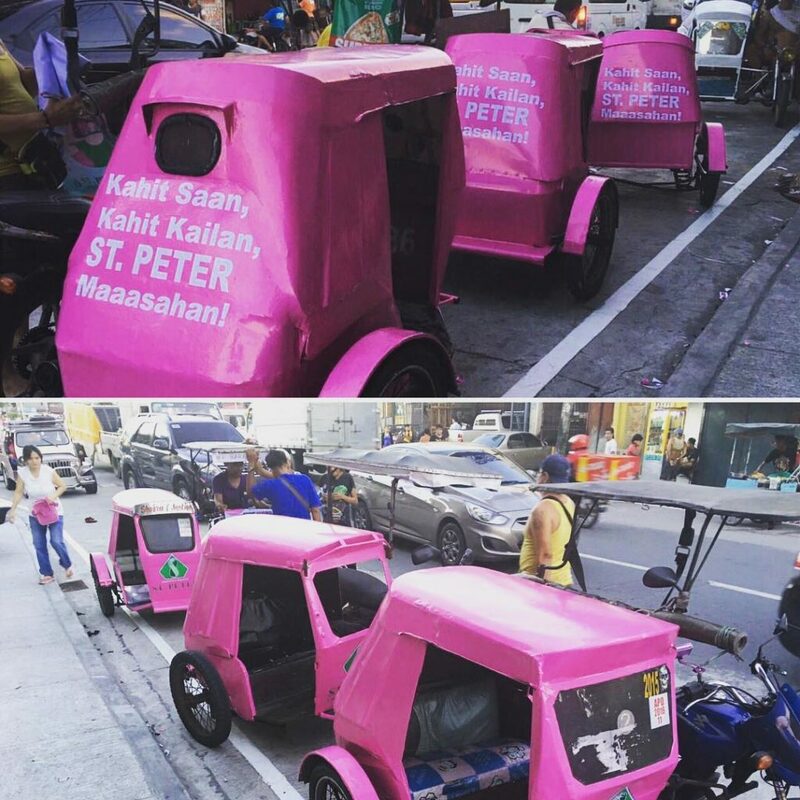 There are available free pink tricycles for the riding public in selected areas going to the cemetery on October 31 and November 1, 2017. 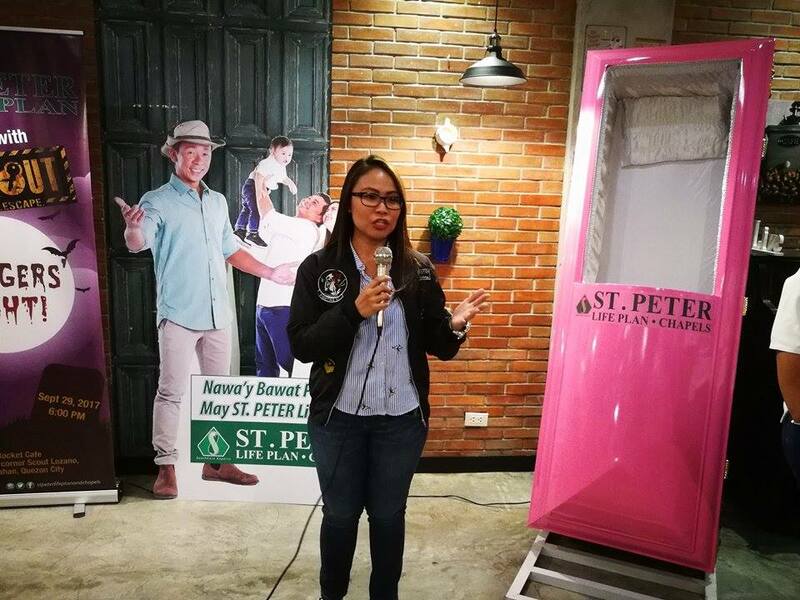 Pink Casket Replicas will be displayed at the St Peter tents in selected cemeteries nationwide during the St.Peter DeathCare week. Passersby can take their pictures inside the casket. Did you know that you can get them AUTOMATICALLY AND TOTALLY FOR FREE by getting an account on Add Me Fast?